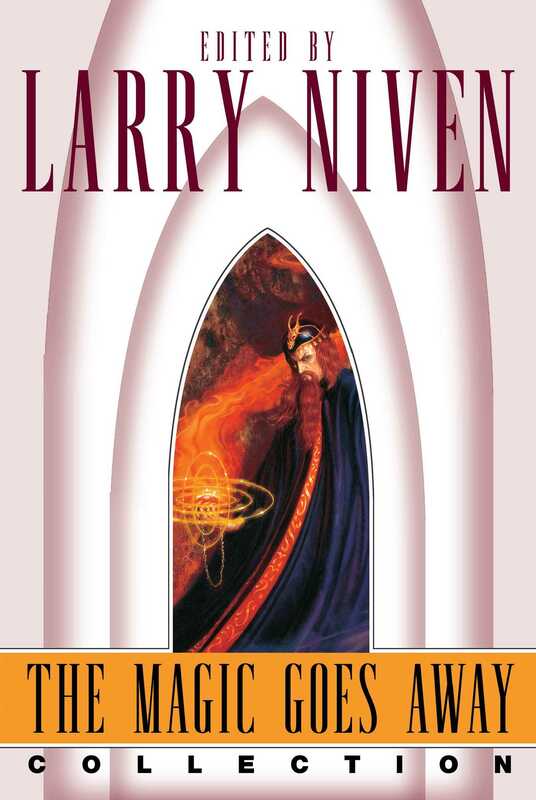 Larry Niven created his popular "Magic Goes Away" universe in 1967, and it has been a source of delight and inspiration ever since. By asking the simple question, What if magic were a finite resource?, Niven brought to life a mesmerizing world of wonder and loss, of hope and despair. The success of his first story collection, The Magic Goes Away, birthed two sequel anthologies, The Magic May Return and More Magic. All three volumes are collected here for the first time, with stories by Niven himself, as well as contributions by such luminaries of fantasy as Roger Zelazny, Fred Saberhagen, Steven Barnes, and Poul Anderson.